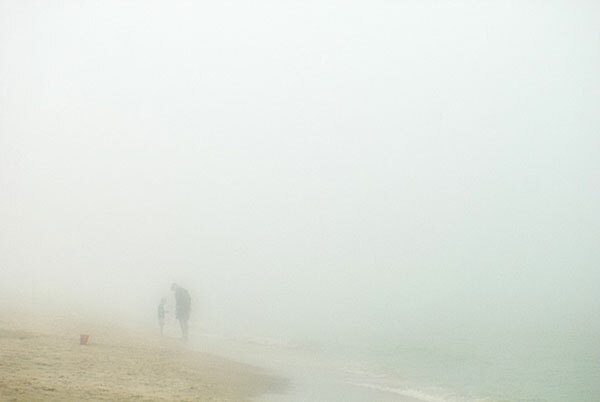 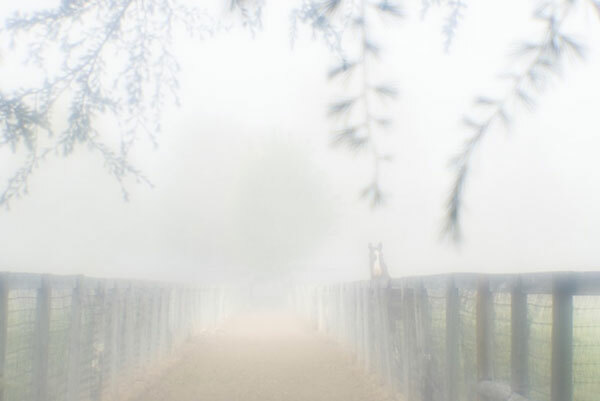 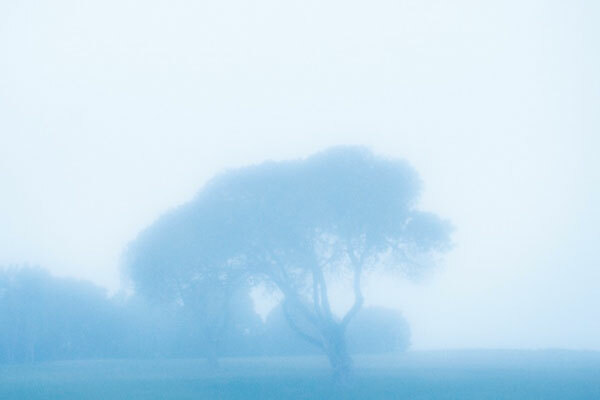 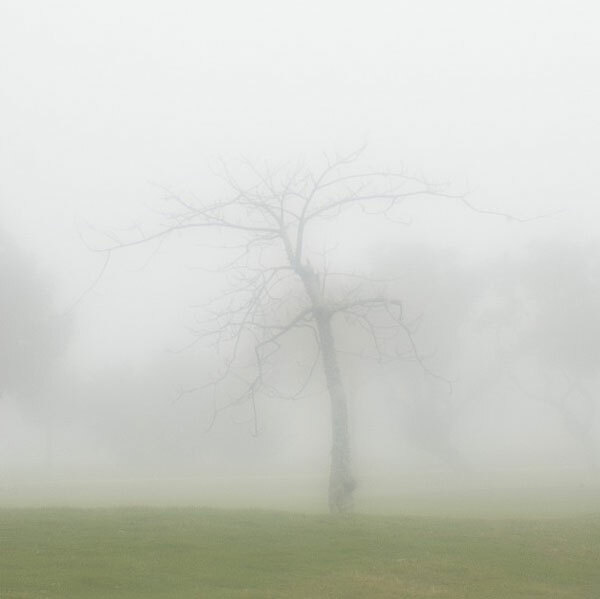 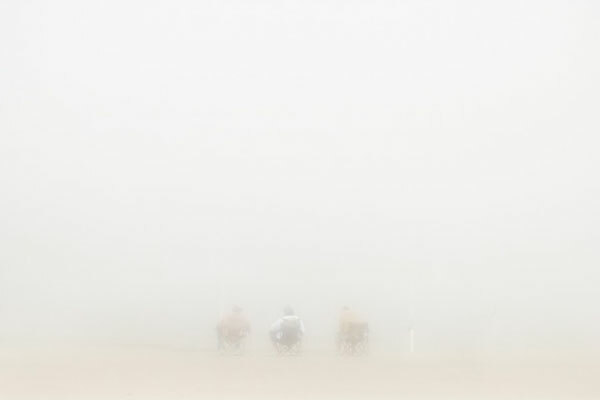 A series of landscape and seascape photos obscured by fog. 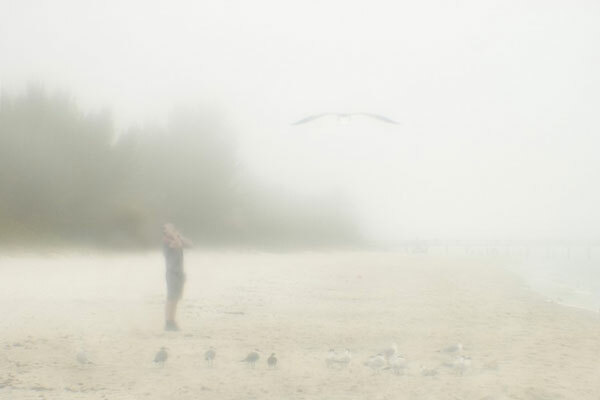 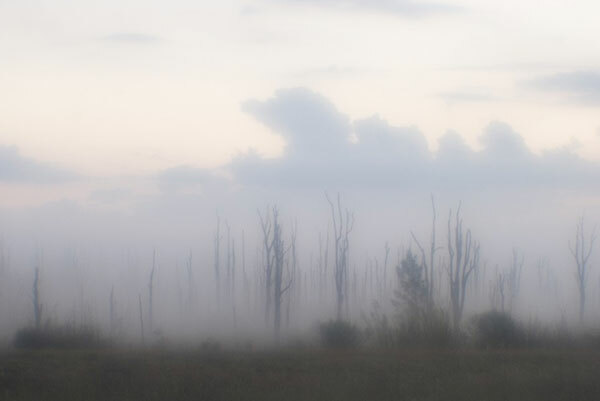 From the moment I pointed my lens through the obscurity of the fog in the winter seascape of Florida I was captured by the mysterious experiences of the natural world. 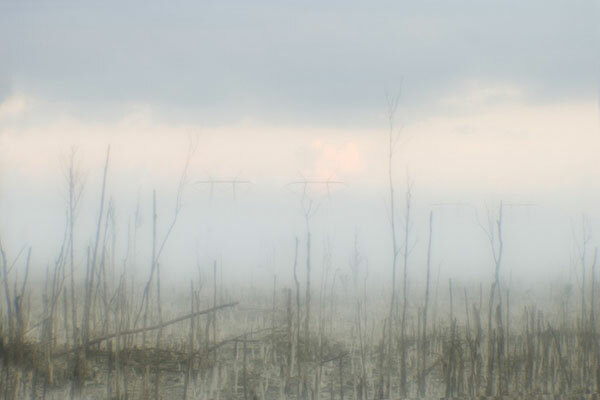 It has held me ever since: the power of the dreamlike state of nature in its disconnection from reality where imagination freely wanders beyond the mundane.